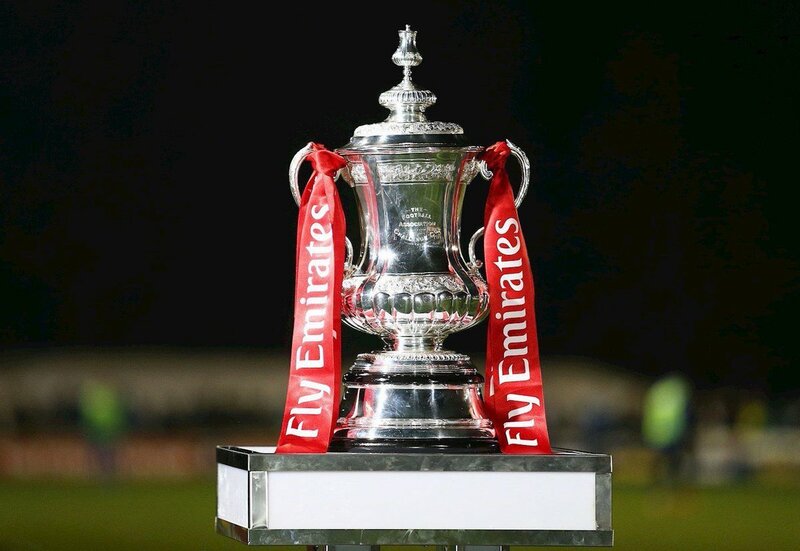 ATFC are delighted to confirm that our Emirates FA Cup First Round tie against Fleetwood Town, has been selected for BBC single camera footage. As a result of this, the tie has now been moved to Sunday 11th November with a 12.45pm kick off. The Reds have been moved to the Sunday programme alongside four other games in the competition. The BBC will be going around the grounds on Sunday afternoon, showing live updates from the five selected matches, but it won't be full match. Ticket prices for the fixture will be confirmed in due course.